I love Michael Bolton’s music. Soul Provider? Please. Kills me everytime. I watch cheesy Nickelodeon shows for kids. I’ve been watching Nickelodeon since I was a kid. Why stop now? I follow the royals. All of them. Even the royal families in countries no one ever talks about. They fascinate me. Ugh. Love it. I don’t care how old he is. He’s…he’s so…he’s just so. Categories Tings, Truth. Word., Weekender, Yep. 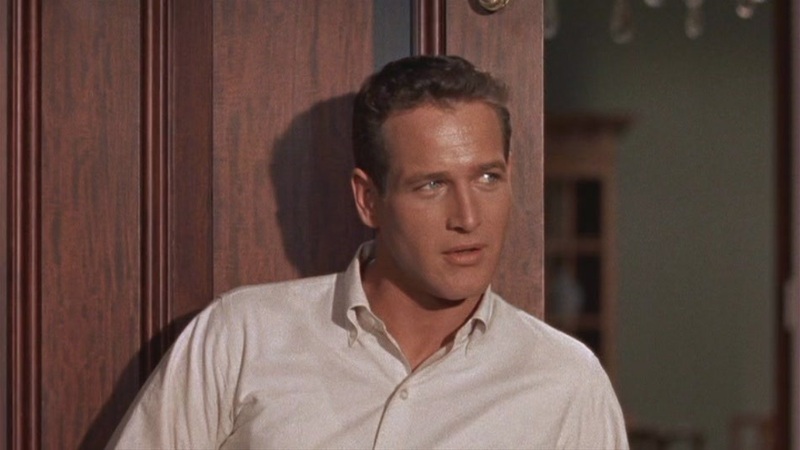 I Think I’m in Love with Paul Newman. Seriously. I watched Cat on a Hot Tin Roof for the millionth time this past weekend. ‘Nuff said.